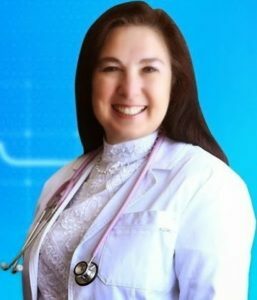 Dr. Elizabeth Plourde (www.emffreedom.com and www.sunscreensbiohazard.com) is a licensed Clinical Laboratory Scientist, a North American Menopause Society Certified Menopause Practitioner, who has spent 30 years as a medical researcher providing her knowledge to the world as a health educator, and Internationally known author whose books EMF Freedom: Solutions for the 21st Century Pollution and Sunscreens Biohazard: Treat as Hazardous Waste reveal how to reduce the health impact of wireless devices and alternatives to the sunscreens that can lead to the skin cancers they were intended to prevent. The cell phones and Wi-Fi we are now surrounded by create a variety of symptoms including headaches, insomnia, itchy skin rashes, dizziness, nausea, and heart palpitations. Essential for everyone to learn, Dr. Plourde offers simple solutions for cell phone and Wi-Fi radiation survival in today’s electrified world, as well as commonly available inexpensive items that provide safer sun exposure. 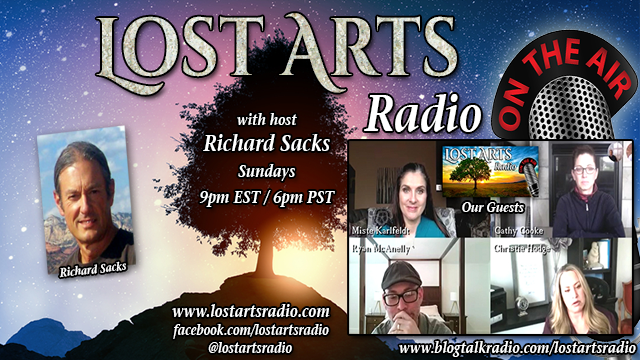 This Saturday, Lost Arts Radio listeners can tune-in to an unscripted conversation between women’s health and EMF expert Dr. Elizabeth Plourde and Lost Arts Radio host Richard Sacks on Dr. Plourde’s experience researching answers to the EMF health threat and her suggestions to all of us who live with it daily.